Montreal (AFP) - Canadian National Chief Perry Bellegarde called Thursday for the government to recognize more than 60 indigenous languages he dubbed "national treasures," alongside the country's official French and English. Bellegarde heads Canada's Assembly of First Nations, which advocates for the array of indigenous people in the country. There are 1.4 million aboriginal people, some 4.3 percent of the Canadian population, but their languages are not officially recognized by the federal government. 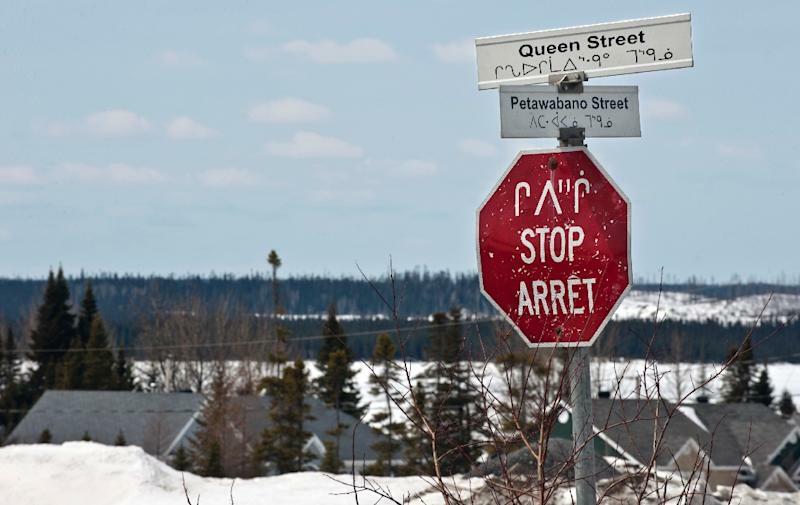 "There has basically been a killing of the languages in Canada," by compulsory education in French and English in native communities, Bellegarde said in an interview with The Globe and Mail newspaper. "Our languages should be looked upon as national jewels, national treasures," he said. A 2011 census found more than 60 indigenous languages in 12 major language families. Bellegarde called for the government to set aside funding for the preservation of the languages of the country's first inhabitants. Bellegarde suggested the funding could create a national institute to help preserve and teach the languages, many of which are only spoken by a small number of older people. Bellegarde said the "ultimate goal" would be for the languages to be printed alongside French and English. "But let's do small steps to get there."